Aspiration Blinds are based locally in Bolton and supply a huge range of made to measure blinds, shutters and awnings to domestic and commercial customers across the North West. Aspiration Blinds are recommended for a huge range of quality blinds and friendly customer service. And the growing reputation of the business has paved the way for some exciting projects for them, including being commissioned to install a large retractable canopy for Liverpool Football Club and their young recruits. The brief was to provide a retractable canopy to cover budding young footballers whilst they played on the Goal simulator. The canopy had to protect children from the harsh weather, as well as functioning as a UV shelter, yet be able to retract back when not required. The area to be covered was 4m wide with a projection of 7.4m which is huge in terms of retractable canopies. However, working closely with architects and the main building contractor, Aspiration Blinds managed to provide the ideal solution, on time and on budget. It's highly possible that some of the stars of tomorrow are training under that canopy (though, as their playing for Liverpool, I'm personally hoping they aren't, and are instead braving the Boltonian rain that is currently falling). 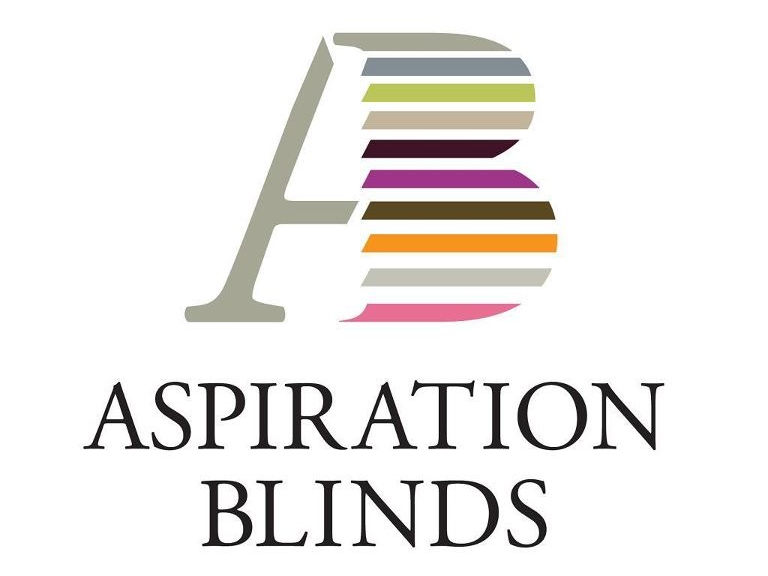 If you'd like to find out what Aspiration Blinds can do for you, or if you have a large project you don't think anybody can handle, call them on (01204) 684099, or visit their feature page here.